Please read the following terms and conditions carefully. By accessing this site you agree to be bound by these terms and conditions. These cookies can help you not having to re-enter these preferences each time you visit. It is possible to oppose the registration of cookies by disabling this function within your browser preferences. All content may be subject to copyright and must be applied for authorization prior to any broadcast, whatever the medium. The use of any material from the site "www.verdoyer.fr" is authorized for informational purpose for private use only. Any use that may be made for other purposes is expressly prohibited without prior written approval. We reserve the right to modify at any time and without notice, the content of this website. 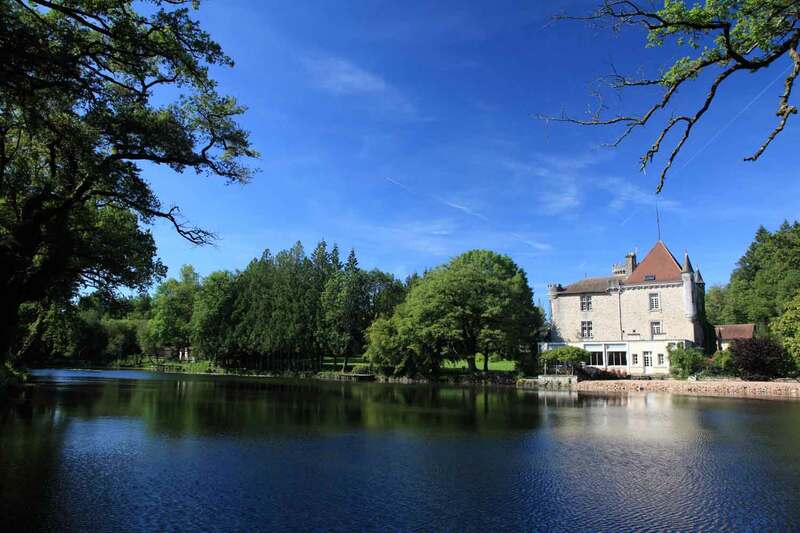 Château le Verdoyer and SARL la court des Princes disclaim all liability concerning the information published on the site. The reproduction of all documents published on the site is authorized solely for personal and private use. Any reproduction or use of copies made for other purposes is prohibited unless prior authorization. Any request for authorization for reproduction of text, photographs or videos must be made by email. To use this site optimally, we recommend using the following browsers: Internet Explorer 9 or higher, Firefox 10 or higher, Google Chrome or Safari 5 and above, Opera 10 and above. Please do not use the technique of iframe, that is to say, the pages of the site should not be embedded within the pages of another site, but visible through the opening of a separate window. That the information used are only for personal, educational, or professional associations; any use for commercial or advertising purposes is prohibited. This authorization does not apply in any case to websites containing racist, pornographic, xenophobic or controversy information which, in general, will affect the sensitivity of the majority. Non-complying with these provisions exposes the violator to prosecution and criminal penalties. This document is governed by and construed in accordance with French law and falls within the exclusive jurisdiction of the French courts. If any provision of this text is proved to be void, invalid or of no legal effect, all other provisions shall remain applicable. our rates! or contact us!